Our Boost Rewards team killed it last week at Skucon, a conference for Innovators, Explorers, and Dreamers. Anita Emoff, CEO of Boost Engagement, focused on strategic oversights and innovation for Shumsky, a top 50 promotional products distributors, and Boost Rewards, a leading technology platform delivering engagement solutions. 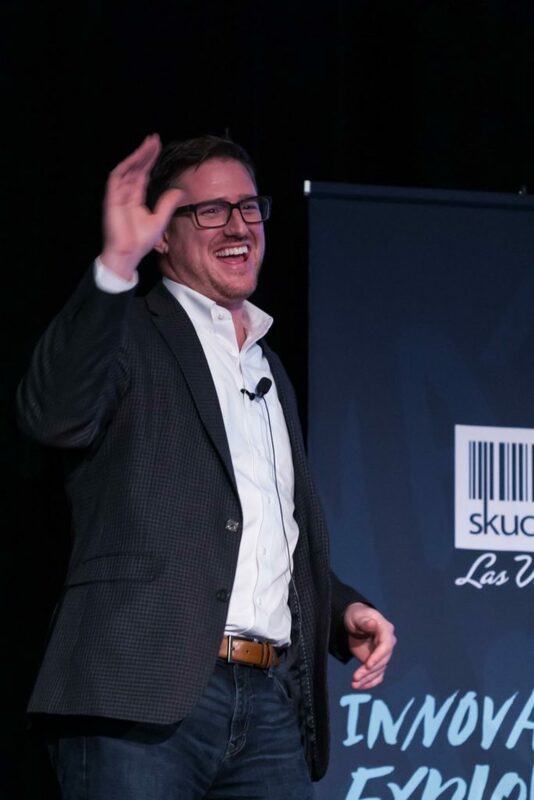 Joe Drayer, the Vice President of Boost Rewards, leads a team of smart creatives in the effort to connect employees to their work, their team members, and their company though the company’s online platforms. Together, Anita and Joe presented their “From Incentives to Engagement” session. Anita and Joe also discussed the evolution of incentives-to-engagement and reflected on her experiences building Boost Rewards while working with large customers. They also discussed the rewarding opportunities that are available for promotional companies who want to carve a niche in the new motivational industry. To learn more about Boost Rewards and employee engagement, check out our employee recognition and employee engagement platforms today! Are you part of a team or a group?